This week on Georgetown Time Machine, GM heads to the 80s. It was a time of big shoulders, Jams shorts, and Chevy Chase movies that were still funny. And one of those was Spies Like Us. 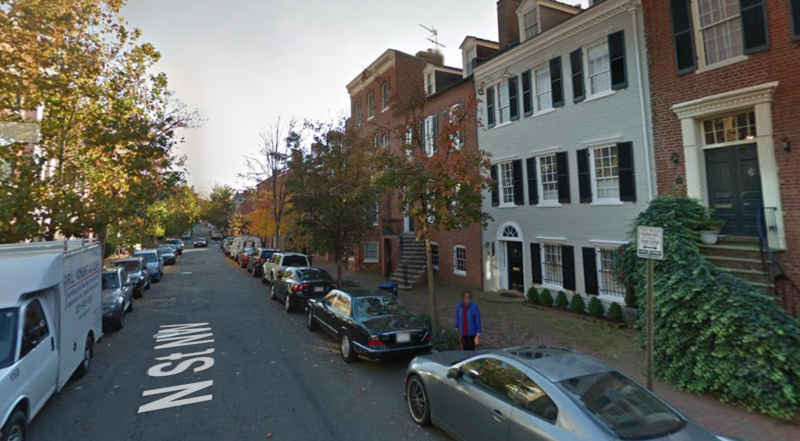 A reader pointed out to Georgetown that the opening sequence ends with a scene in Georgetown. He just wasn’t sure where exactly. Fewer cars parked in the movie, but that was probably not the usual state of affairs for the block. Anyway, not a particularly illuminating time machine, but fun nonetheless. And a good reminder of what Chevy Chase was capable of once. St Elmo’s fire did a scene on western 3200 block of P street–paid my dad for hanging lights out his office window. 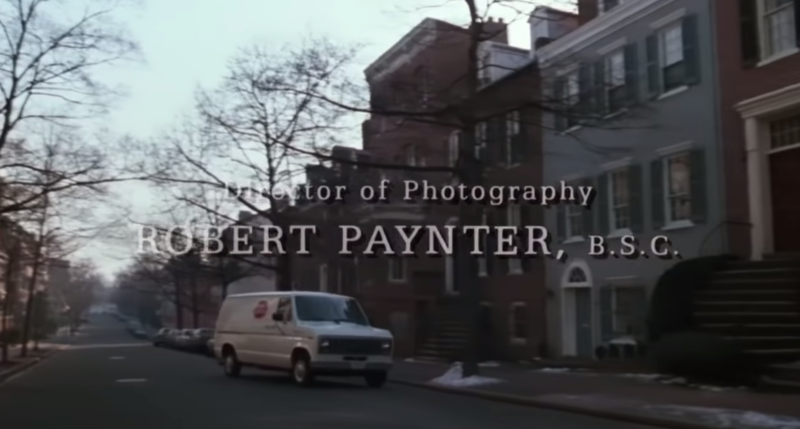 Random movie tie in…the same house on N Street was used four years earlier for the home of a Supreme Court Justice played by Walter Matthau in a movie titled First Monday in October. I think they actually shot in the house for that one, as the shots from the living room were spot on for angles looking at Cox Row across the street. Would be curious if the person who lived there in that window of time had some Hollywood tie or at least ties to local scouts.